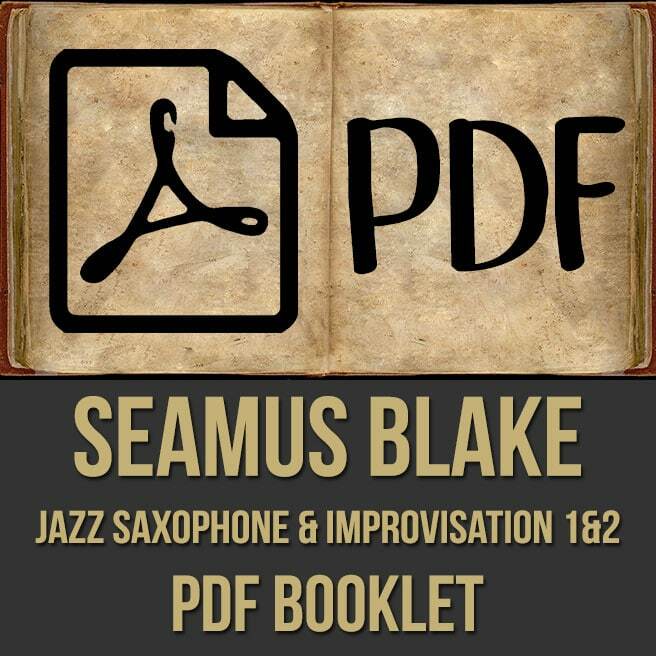 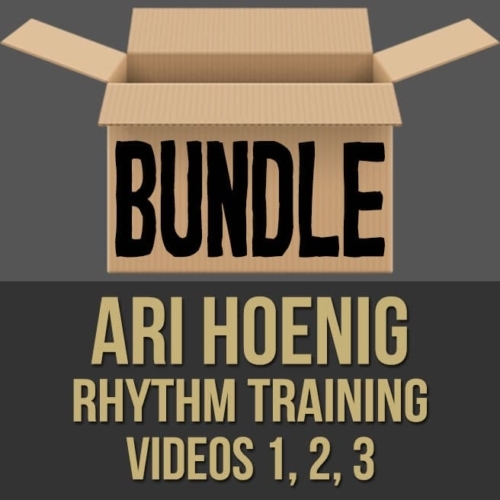 Description: This discounted bundle includes videos 1, 2 & the PDF from Seamus Blake's "Jazz Saxophone & Improvisation" masterclass. 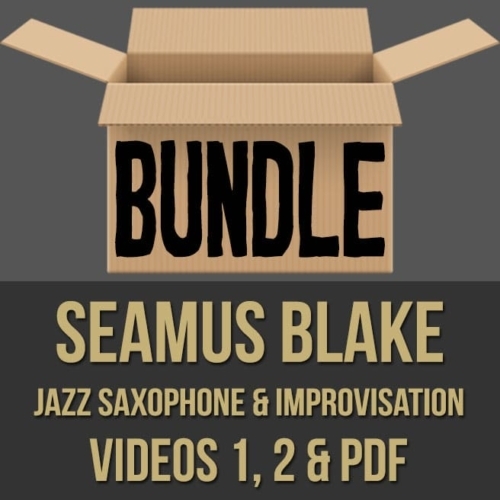 Video 1: In part one (1 of 2) of this "Jazz Saxophone & Improvisation" masterclass, acclaimed saxophonist Seamus Blake shows you how he attained fluency on the saxophone in the jazz idiom. Seamus discusses transcription, analysis, vocabulary, technique, sound, equipment and more. 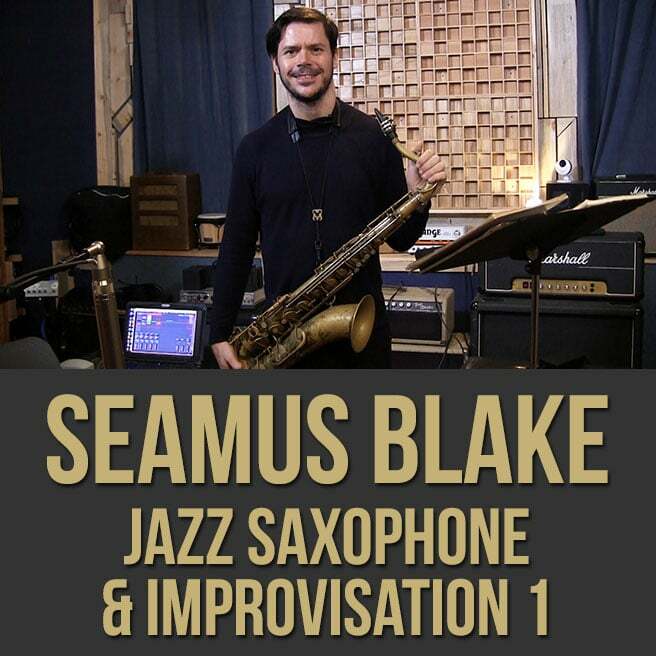 If you are looking to take your playing to the next level, this jazz saxophone masterclass is for you. Video 2: In part two (2 of 2) of this "Jazz Saxophone & Improvisation" masterclass, acclaimed saxophonist Seamus Blake shows you how he attained fluency on the saxophone in the jazz idiom. Seamus discusses articulation, transcription, improvisation, playing melodically, the importance of rhythm, fluency in odd time signatures, mixing modes and more. 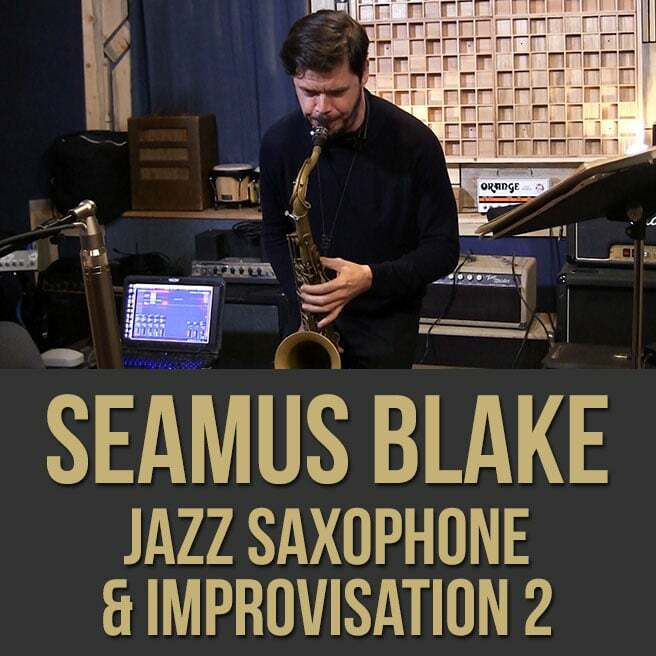 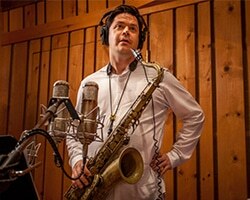 If you are looking to take your playing to the next level, this jazz saxophone masterclass is for you. 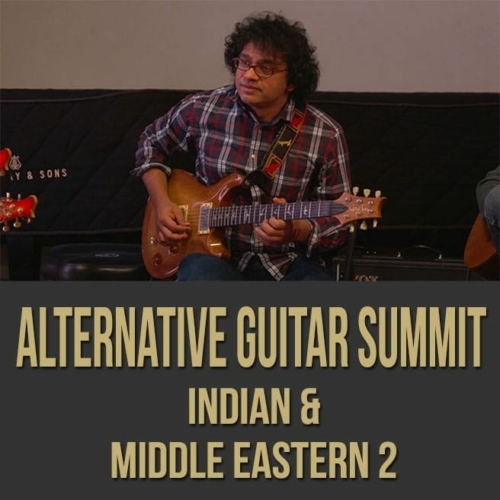 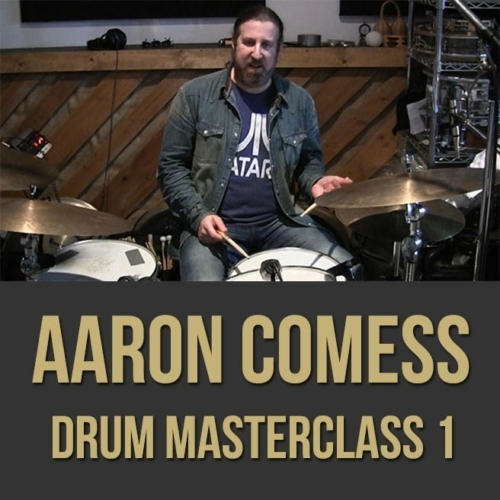 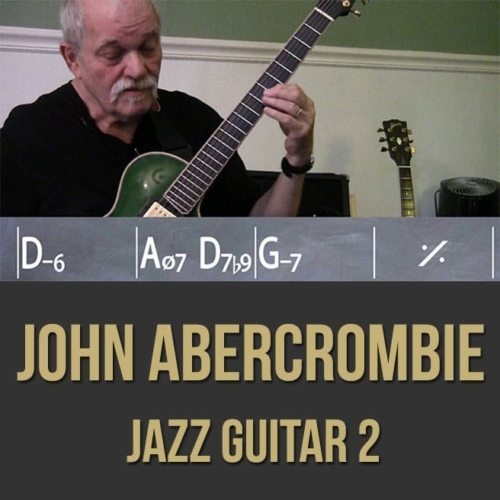 Topics Covered: Jazz, Saxophone, Articulation, Tonguing, Making Patterns, Transcription, Improvisation, Being Melodic, Playing What You Hear, Rhythm, Motivic Development, Playing Different Tempos, Playing in Odd Times, Exploring the Modes, Mixing Modes, Focusing on a Topic, Playing Songs in Different Keys, Etc.